Last week, BraneBot released their 1.5 update and with it a bunch of changes and new features. Redesigning the back-end data systems has been a major priority and this patch marks the completion of the first step. With it, they’ve also managed to fit a lot of quality-of-life improvements into this recent patch. Channel currency now supports different rates for each Twitch sub tier, ranks have been expanded to 40 different levels, and they’ve expanded their Prestige system. 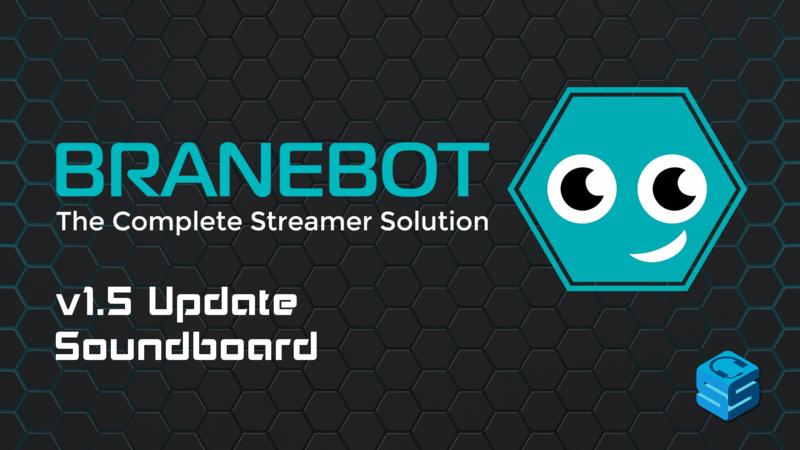 1.5 introduces BraneBot’s new soundboard system that allows viewers to play sounds directly on stream using commands. When combined with the Store, viewers can spend their channel currency to activate on stream sound effects. The setup is also relatively simple. 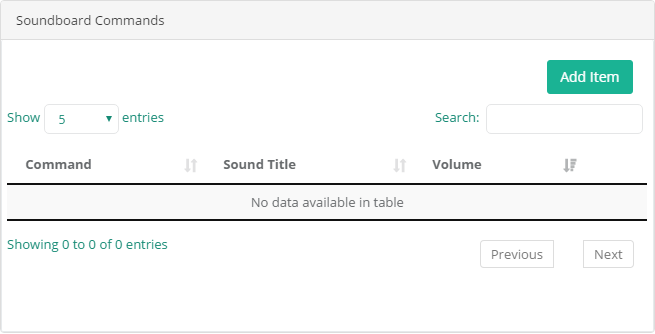 Just upload your sound files and connect them to any of your existing commands. Simply add the soundboard URL as a browser source in your broadcast software and you’re good to go. The affiliate system has gone live and all links should now be working correctly! This means you can earn money by promoting BraneBot even if you’re only using the free version. Affiliate commissions pay $0.25 per Advanced account and $0.50 per Plus account. Although they are looking at other options, it’s worth noting that the only supported pay-out method currently is PayPal with a $20 minimum. Feel free to use our BraneBot affiliate link if you’d like. This update also brings about a lot of changes to the existing API system including a new Event system, a plugin for Construct, and a Developer role for those interested in building custom bot add-ons. This opens up a lot of possibilities for customization and a lot more control via the API. You can find out more about the changes and fixes rolled out by checking the BraneBot patch notes.